As any responsible Malaysian citizen who earns money in this country knows, we have to pay our income taxes every year. 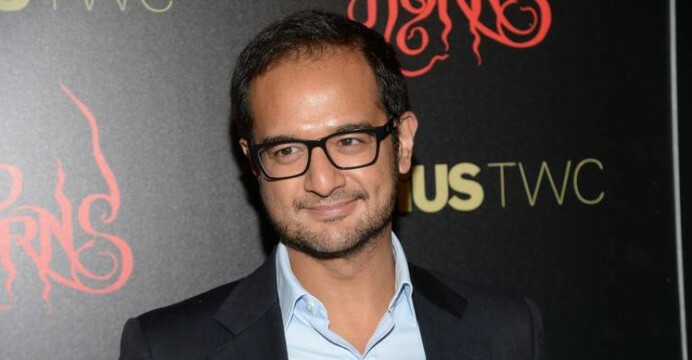 However, for notorious businessman Low Taek Jho and Riza Aziz, who is also the stepson of Prime Minister Datuk Seri Najib Razak, they had never paid taxes in Malaysia before. 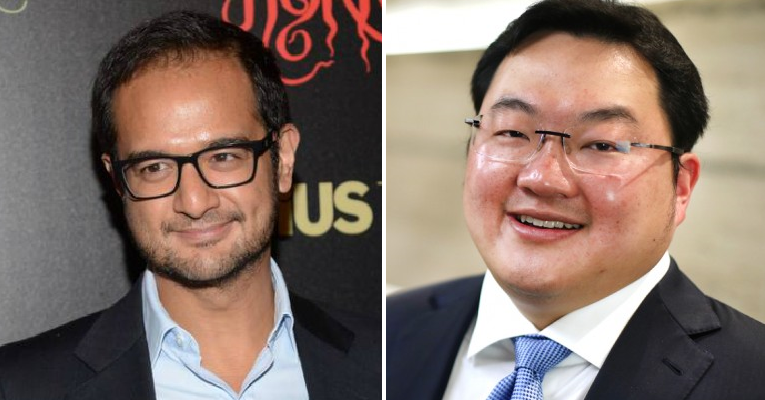 According to The Sun Daily, Finance Minister II Datuk Seri Johari Abdul Ghani said in the Dewan Rakyat that both of these men had never declared their incomes in Malaysia hence they did not pay any taxes. Wah, can like that ah! Lim Lip Eng (DAP-Segambut) had asked Johari to explain about Low and Riza’s wealth after he said their money did not come from 1MDB. “I’m asking about Jho Low and Riza Aziz’s financial sources, which the government had said that their wealth does not come from 1MDB. Is there any agency investigating their financial sources? Whether it’s coming from a legal source or not, or do they pay any taxation,” Lim said. 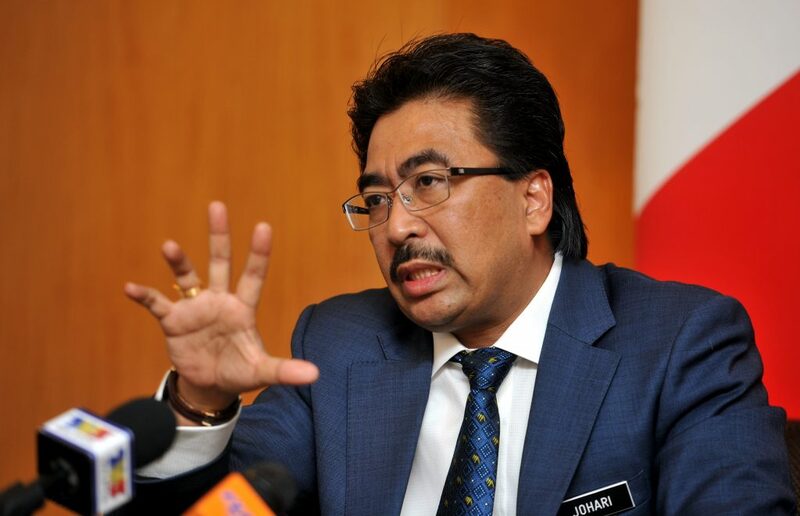 In response, Johari said that they could not answer Lim as Low and Riza did not have their names in the taxation files, so the Inland Revenue Board of Malaysia (IRBM) are not aware of their incomes. “(Their names) are not in the taxation files. It is because they did not declare their income in this country. If they declare, we will pose the tax on them,” he added. Johari also said that he could not answer anything about the investigation as he did not have the power as Finance Minister II to make an official statement. He made an assurance that the IRBM would definitely do their part to track down anyone who tries to evade taxes in Malaysia. Good to know! Don’t try to run away from your taxes, unless you didn’t declare any income like Jho Low or Riza Aziz!